There are plenty of big gambling conventions, but ICE is one of the largest in Europe. And for the first time, it will be coming to North America between May 13-15. 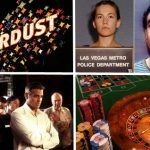 This is a big deal and highlights some important shifts in the gambling industry in the US. Whether you’re interested in the future of sports betting in America, or you’re intrigued by future options for esports wagering around the world, ICE will be an important event. Let’s break down exactly what this expo is all about, and why it’s so special this time. 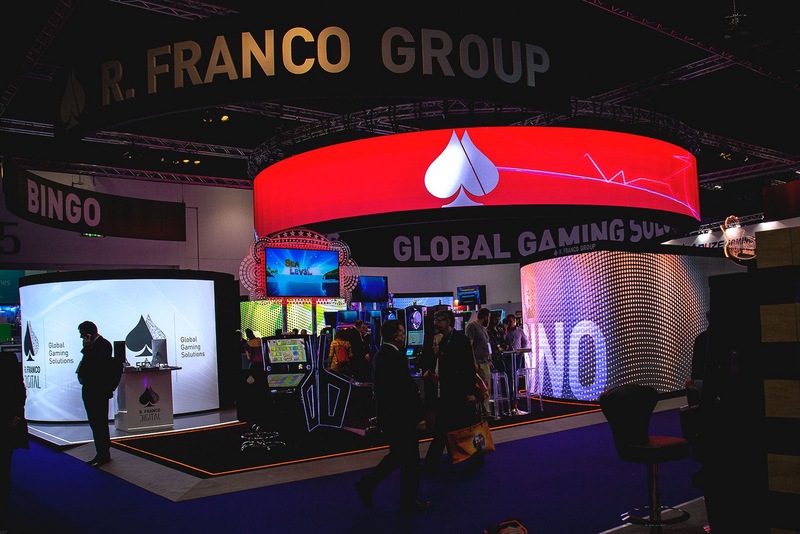 Historically, ICE stood for International Casinos Exhibition, but with the evolution of gambling, the event includes land-based and digital channels. 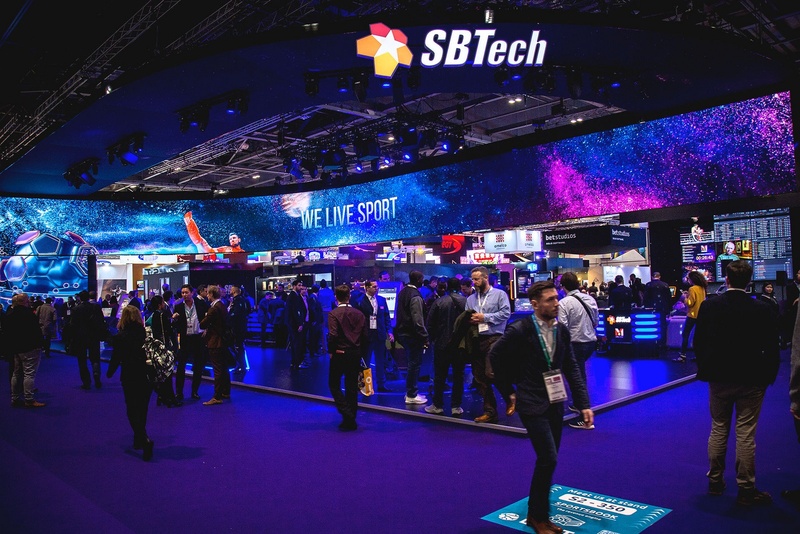 The business to business event sees thousands of attendees every year, ranging from decision makers looking for gaming solutions to tech entrepreneurs. 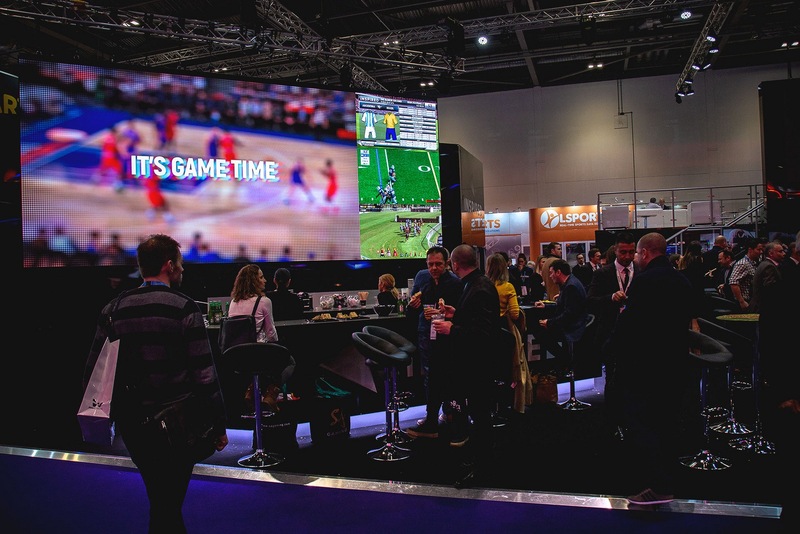 As important as ICE can be for connecting decision makers with people providing solutions, it’s also a vital networking opportunity across the gambling industry. Newcomers and startups can pitch their ideas, competitors can check out each other’s wares, and people across the gambling industry spectrum can meet, engage, and find answers to shared problems. All betting sectors are covered at ICE events, including bingo, casino, lottery, mobile, social, sports betting, and online support. 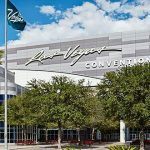 The new North American form of the convention will focus on five key themes: sports betting, iGaming, esports, iLottery, and affiliate marketing. Why is it coming to North America? 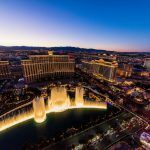 Despite being the home to the gambling capital of the world, Las Vegas, the US has a complicated relationship with gambling. 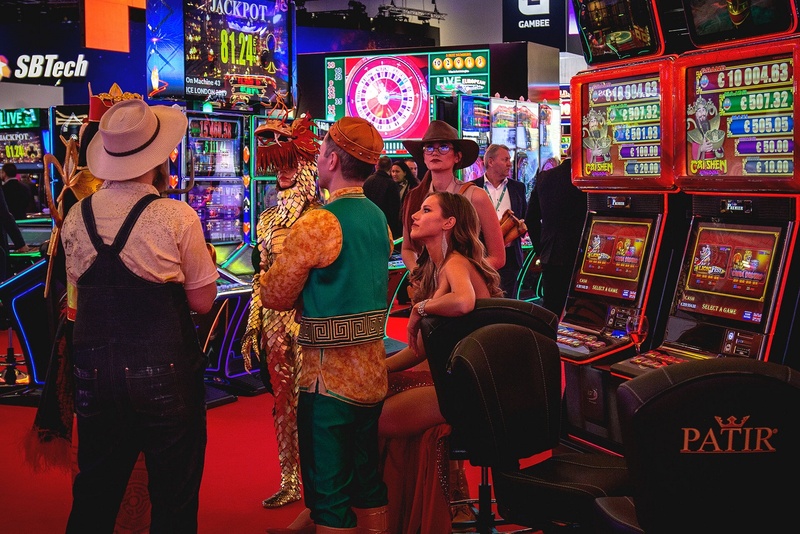 Over the years, Native American casinos have popped up in states where gambling was previously unavailable, spreading this form of entertainment across the nation. However, online gambling and sports betting was simply off the table. But that has changed with sports betting becoming legal in numerous states following a court ruling from the Supreme Court. Now, the US has become something of the Wild West, with everyone from online operators to local legislators wondering what the actual rules and laws include. ICE can help everyone understand the current environment better, plus forge new paths forward. It’s important to realize that ICE is more than a showcase, where software developers or slot designers can show off their wares, although that is also a part of the event. It’s a chance to connect people, whether purely to find solutions, or for networking and an awareness of future opportunities. For example, esports sports betting platform Luckbox is an attendee at ICE. Does esports qualify as a sport for betting in the US? Is this form of gambling allowed? It’s a bit of a gray area at the moment, but as a central pillar of the event, it’s sure to be clarified and articulated following ICE North America. Everyone from IGT to Paysafe will be exhibiting. Key speakers include Adam Grossman of the Boston Red Sox, Andy Levinson of the PGA Tour, Charlie McIntyre of the New Hampshire Lottery, Joe Asher of William Hill US and many more. Bringing all these thought leaders together for a key conference is sure to bring about a great leap forward for gambling in the US. 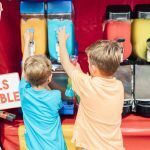 Running from May 13-15 at the Boston Convention and Exhibition Center, ICE is going to shift the way we think about gambling in North America.